Apple has released a new version of iTunes. One feature on the iTunes 10.5.1 version is able to scan the user library to find the music and match the existing content on the iTunes Music Store. Reported by Business Today, Tuesday (11/15/2011), if the music you are looking for matches, then the user does not need to download and can listen to it anywhere. In fact, this software runs fine on any device that running iOS. 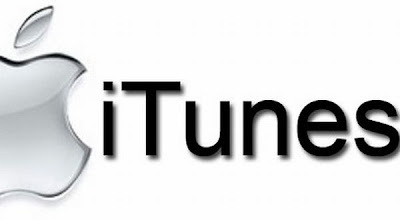 Apple, charge for the iTunes subscription of $24.99 per year. iTunes users can store up to 25 thousand songs in Apple's cloud servers. The Cloud service allows users to synchronize files, applications and content between Apple devices. Unlike Google and Amazon, Apple gain advantage through its partnership with four major music labels. So the company only needs to store one copy of each song on the cloud servers, eliminating the download process for users and 'redundancy' for the server. The release of this service, apparently also intended to compete with Google Music. In the invitation email sent last Friday, the search giant said it would hold an event called 'These Go To Eleven' on Wednesday in Los Angeles. Technology news site, Verge reported that it would be a debut for Google Cloud Music services for the first time.